When Duneland Schools close for the President’s Day Holiday, Boys & Girls Clubs of Greater Northwest Indiana’s Duneland Club will offer the Kidstop program for parents who still need a safe place for their children to attend while at work. Kidstop will be offered Feb. 15 and 18 from 6:30 a.m. to 6:30 pm. 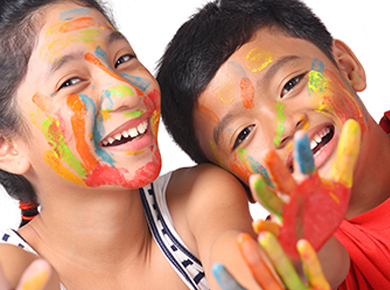 Kidstop is a before-school childcare program with all the benefits of Boys & Girls Clubs programs. For a cost of $22 per day for the first child and $18 for a second child, participants will receive breakfast and lunch, plus two daily snacks. During this scheduled Kidstop programming, youth with an active club membership will have the opportunity to climb the Club’s rockwall, exercise in the Exergaming studio, complete a Valentine’s Art Project, and engage in learning activities in the STEM Lab. An active membership of $35 is required, and fee assistance is available for those who qualify. Parents can register their child or children for Kidstop at the club from 10:30 a.m. to 7:00 p.m. or by calling the club at (219) 926-9770. For more information, visit the website at bgcgreaternwi.org. Comments for Duneland club to offer safe place for kids during holiday are now closed.